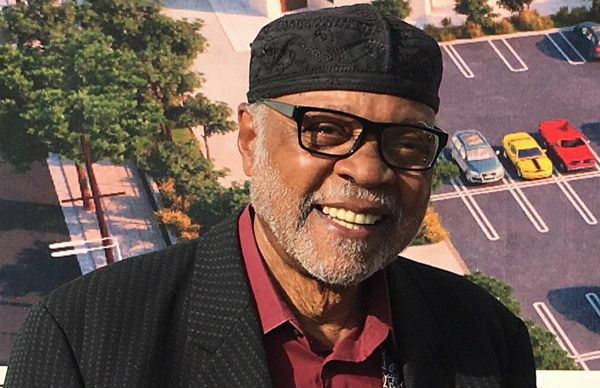 The Islamic Shura Council of Southern California has named Imam Abdul Karim Hasan as "Muslim of the Week"
Masjid Bilal has been a part of Los Angeles history for over sixty years. 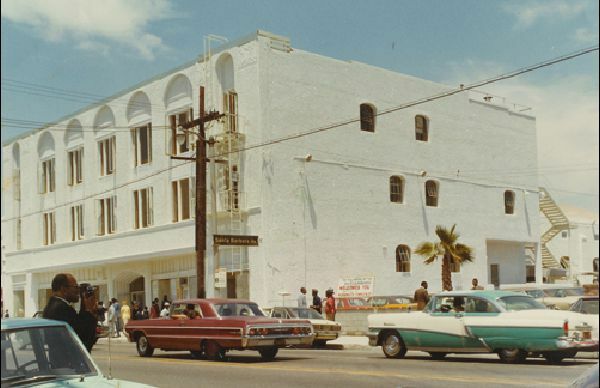 Discover the rich history and tradition of our community. 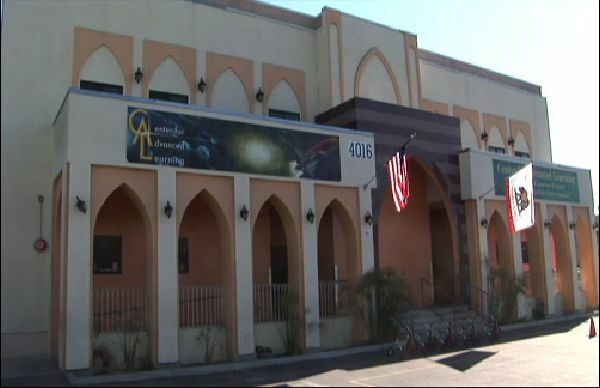 Masjid Bilal's state-of-the-art educational complex is home to the Center for Advanced Learning Charter School. Learn more about this iconic structure. 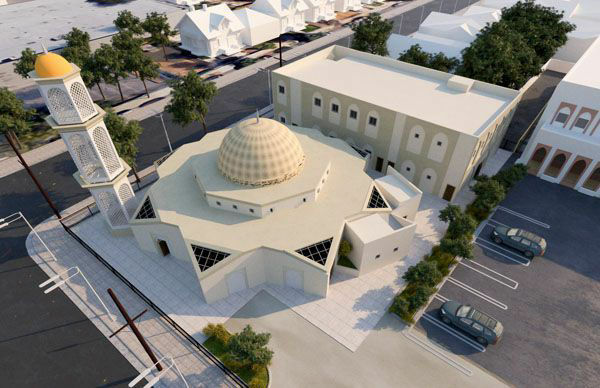 This new Islamic Center will serve as a landmark for Muslim culture in Los Angeles. Learn more about this historic effort. Masjid Bilal Islamic Center has begun construction of its new Masjid and Community Center. Bilal leaders meet with team to discuss the project. "WHOEVER BUILDS A MASJID, EVEN TO THE EXTENT OF A BRICK OR LESSER, ALLAH WILL BUILD FOR HIM A HOUSE IN PARADISE"
Our new masjid complex will be constructed on 56,000 square feet of debt-free land. 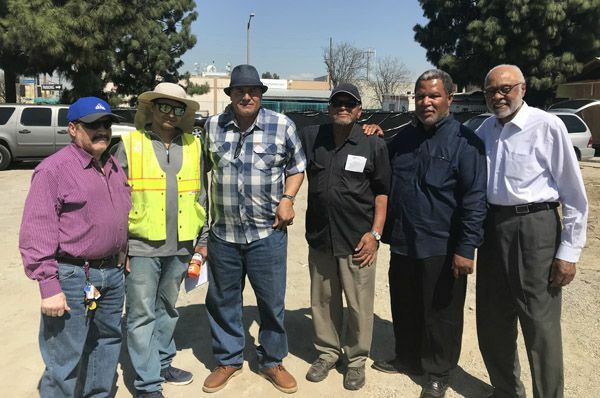 When complete, it will serve as a permanent testament to the historic contributions of Muslims in Los Angeles. Please join and support this monumental effort. Get the Powerful New Book from A.K. Hasan! 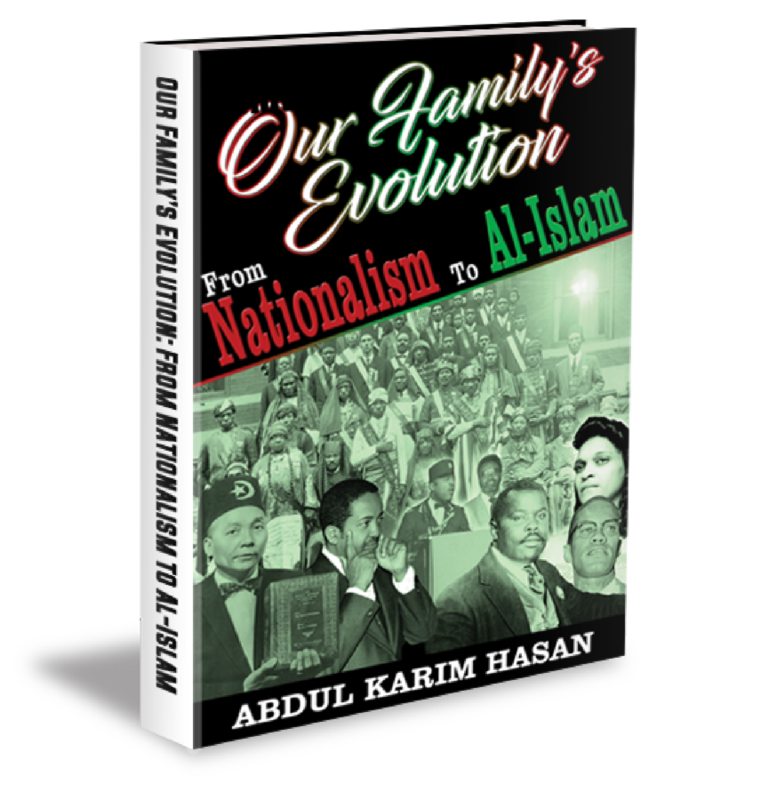 “Our Family’s Evolution—From Nationalism to Al-Islam” delivers an authentic historical account of how America’s domestic black population came upon the religion of Al-Islam and its spread to African-American communities across the country. Discover this captivating, yet seldom discussed history, through a telling memoir written by noted Muslim American historian Abdul Karim Hasan, whose family has been part of this experience for over 90 years. Portion of all proceeds go to the "Rebuilding Masjid Bilal Construction Fund!